Hi there ,I am Matsu from J-Hoppers Hida Takayama. 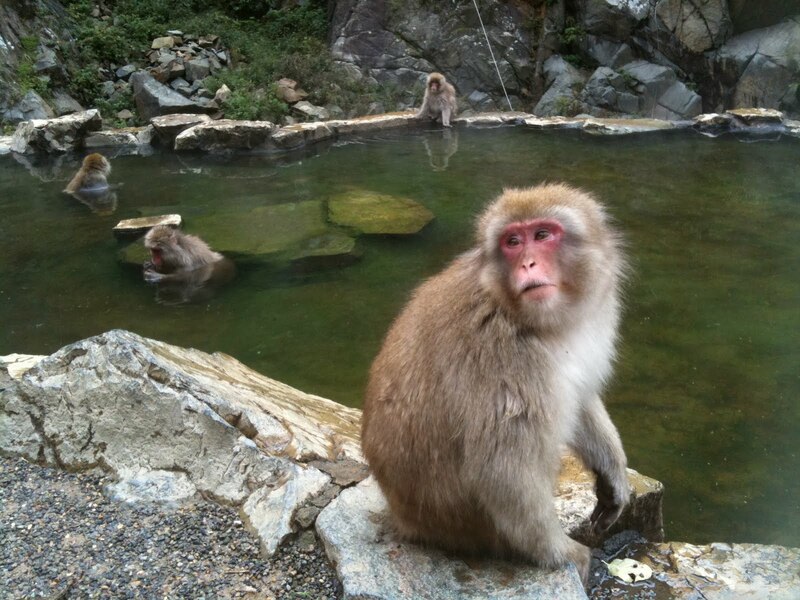 Have you heard about Monkeys bathing in hot-spring ? If you didn't know about it,it is in guide book of Lonely planet. I have wanted to go to check this place out for long time. Finally I went there in my car the other day.It is pretty far from Takayama, took 4 hours drive. 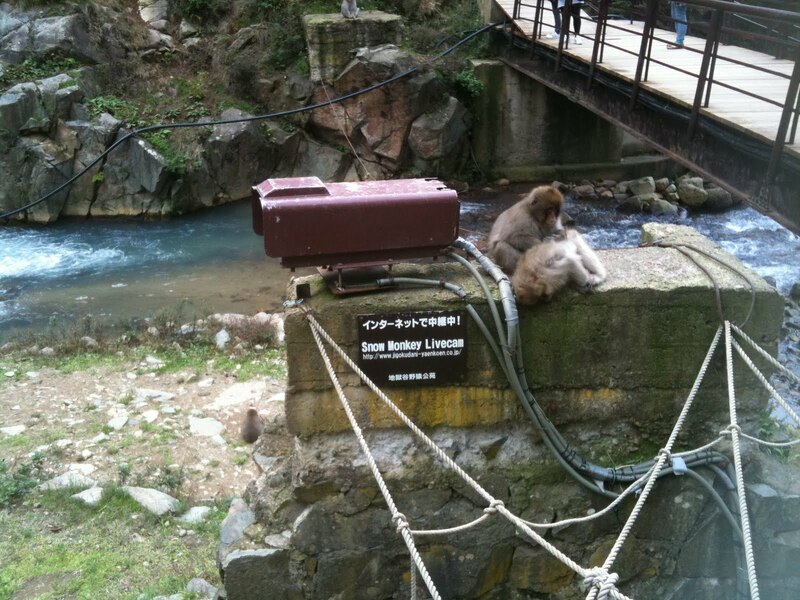 It is located in a remote area near Matsumoto city in Nagano prefecture. It is a popular day trip from Matsumoto city,taking 2 hours trip by JR and private train. 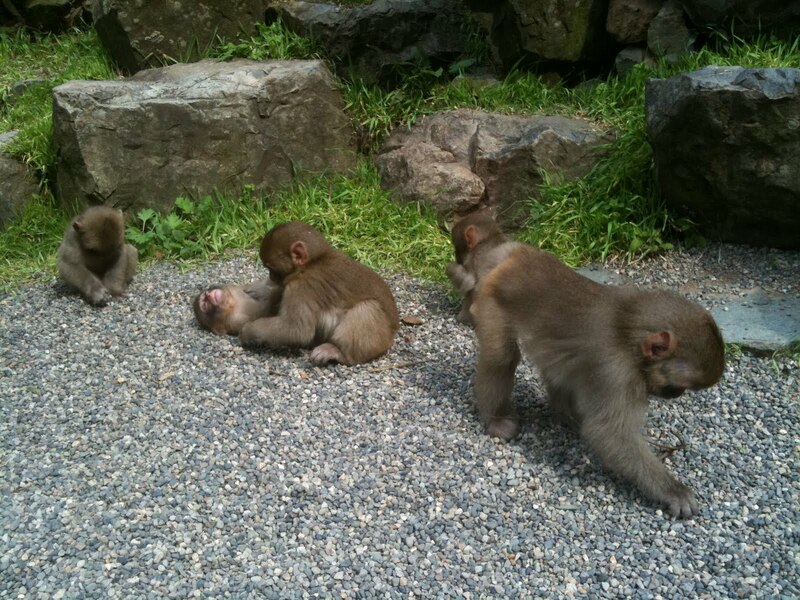 ↓The younger monkey's didn't seem intrested in bathing instead they just mucked around.